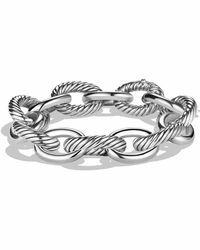 Sometimes all it takes is a piece of jewelry to transform an outfit, and the David Yurman Oval Link bracelet is a case in point. 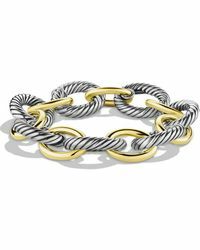 Ideal for pairing with everything from daytime outfits to evening dresses, this timeless piece will provide any look with a luxurious touch. 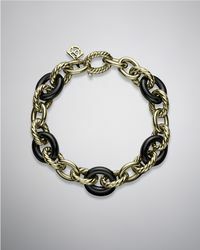 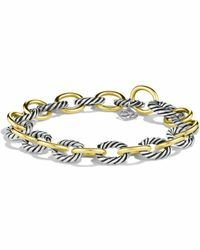 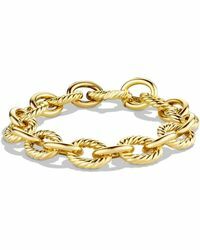 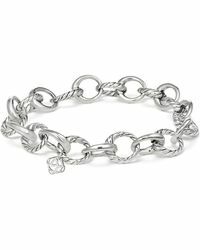 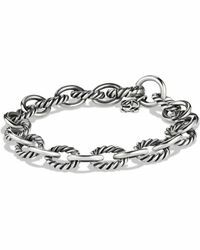 Available in 18-karat gold or sterling silver, this chain-link bracelet will slot seamlessly into any closet. 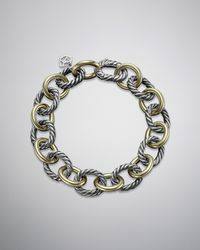 Invest now and wear yours for years to come.